Plastics industry leaders asked leading academic, sustainability and finance experts to provide their thoughts on effective solutions, due to the growing awareness of the scale and urgency needed to address marine litter. In partnership with ITN Productions, those voices and perspectives are highlighted in a video which was unveiled at the Chemical Industries Association’s (CIA) annual conference on 15th November in London. Introduced by national newsreader Natasha Kaplinsky the programme features key industry interviews and news-style reports. The five-minute video features world renowned professionals in the plastics sector who bring global perspectives, including Richard Thompson OBE – Professor of Marine Biology, University of Plymouth, Patrick Thomas – Founder of the World Plastics Council, Robert Kaplan – Founder/CEO, Circulate Capital, Nina Goodrich – Director, Sustainable Packaging Coalition and Anton de Vries – Director, Enerkem. This will include prevention, innovation, and basic waste collection, sorting and treatment where they are most needed, as well as engaging with public and private sector stakeholders to provide education. 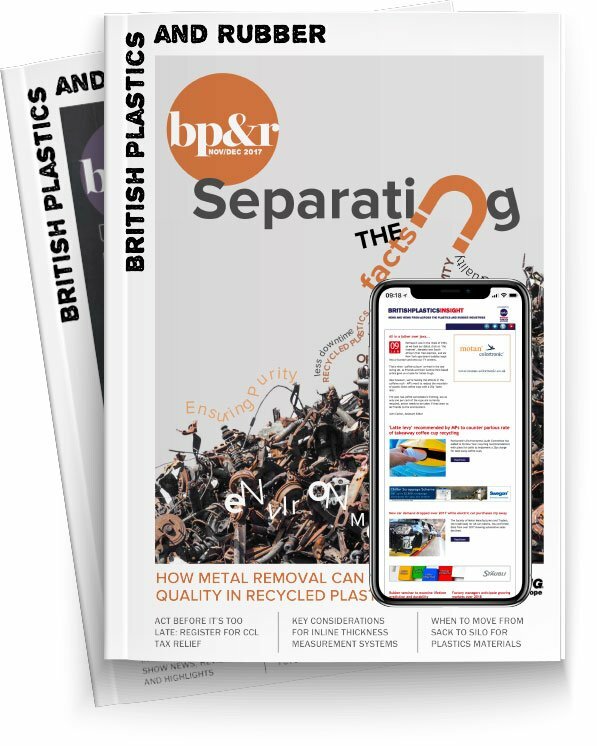 The BPF says the advantages of plastics in our daily lives are countless, plastics allow us to do more with less, helping to avoid food waste, save energy in our homes and decrease CO2 emissions. However, plastic makers agree that plastics have no place in the environment, and they are certainly too valuable to be littered or thrown away. Experts agree that stemming the tide will require new circular business models, as well as significant investment in waste management, particularly in countries that have yet to invest in systems and infrastructure to manage and repurpose waste.